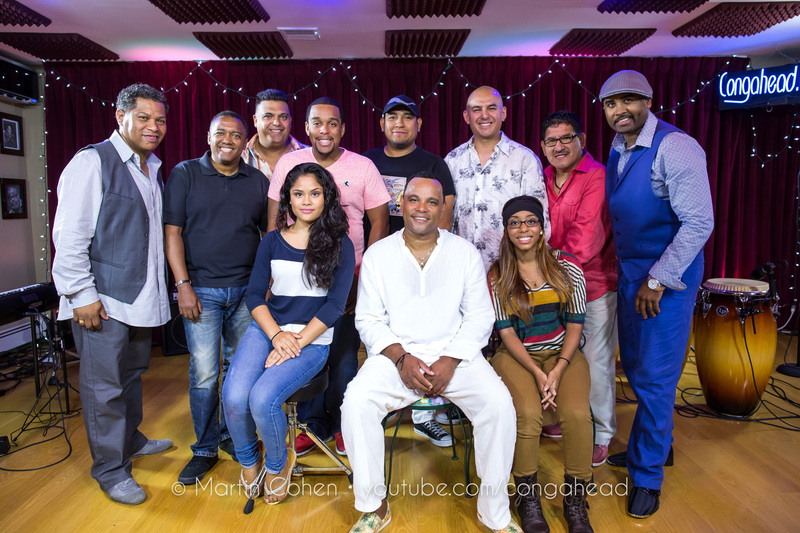 Daniel “Tatita” Marquez performs at Congahead Studio for the 2nd time. Uruguayan candombe drummer, Daniel “Tatita” Marquez, brought his band with special guest Richie Flores on repique drum & Robby Ameen on drums to play Baghavad Gita & Night In Manhattan. These songs are featured on his album “Iniciacion”.